i heart florida birds: A Bird Count, the Beach & Happy New Year! A Bird Count, the Beach & Happy New Year! This past weekend I participated in my first Christmas Bird Count with the Space Coast Audubon Society. I had a blast exploring a relatively rural area in the southern end of Brevard County. My group was a lot of fun to work with. We found an average number of species for our area, near 60. American Robins were the most populous species that we saw, noting close to 1,000 of these migrants in the area. 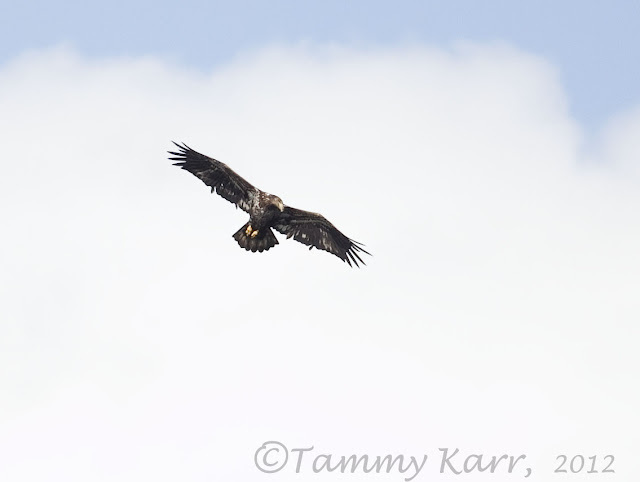 We saw several different species of raptors, including 2 Bald Eagles, several Red-shouldered Hawks, a Merlin, numerous Kestrel,, Osprey and finally at the end of the day, a Northern Harrier. My favorite sighting of the day was a Ruby-throated Hummingbird, a bird I rarely see in this area. We also saw 4 different species of doves. The White-winged Dove was a lifer for me. We saw several dozen of them. 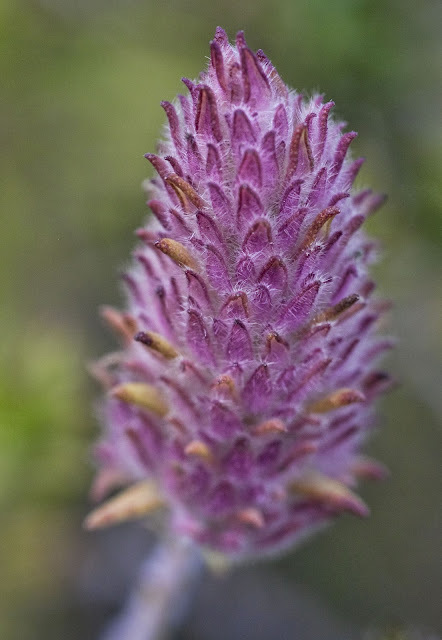 As I hiked along some scrub searching for Scrub-Jays, I saw these really cool looking plants. I'm not sure what they are but they very popular with the insects. I saw this beautiful Gray Hairstreak, along with a Common Buckeye, a few Queens and numerous bees. 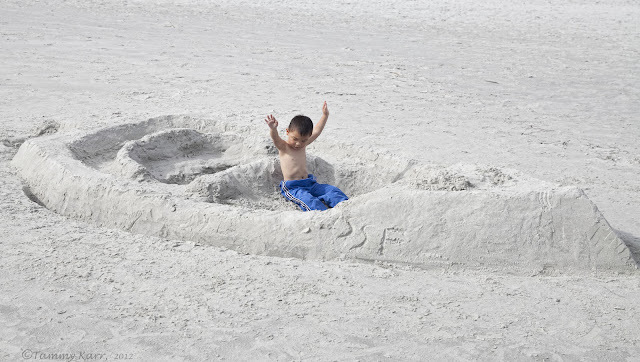 We also spent some time at the beach this week. While there has only been one sighting of a Razorbill at Jetty Park, we made a few hopeful trips to the jetty to see what we could find. 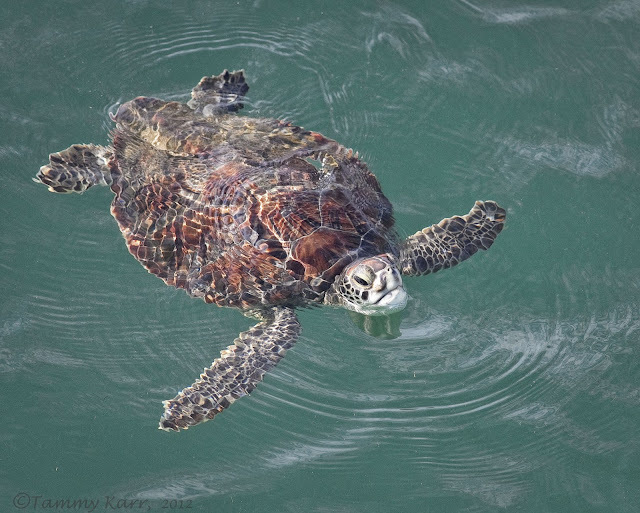 No luck on a Razorbill, but we did see this beautiful Sea Turtle. There are 6 species of Sea Turtles that are found along the beaches and I believe this one is a Green Sea Turtle. 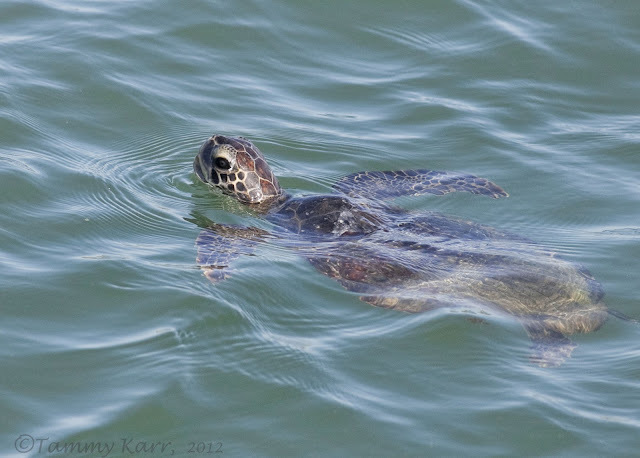 Sadly, in Florida these beautiful turtles are listed as Endangered Species. The beach was packed with Royal Terns mixed with a few Sandwich and Forster's Terns. There were also Herring, Lesser Black-backed, Ring-billed, and Laughing Gulls. There was also a massive group of Skimmers huddled together. A few Sanderlings and Turnstones were meandering through the groups. 2013 is coming....enjoy the ride!!! "Be Silly. Be Honest. Be kind." Wishing you all a happy, healthy, and birdy New Year!!! 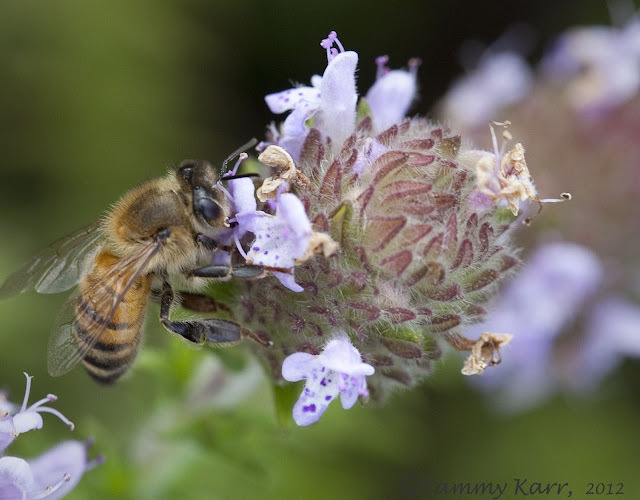 nice to still see bee and butterfly activity in your area! so pretty! 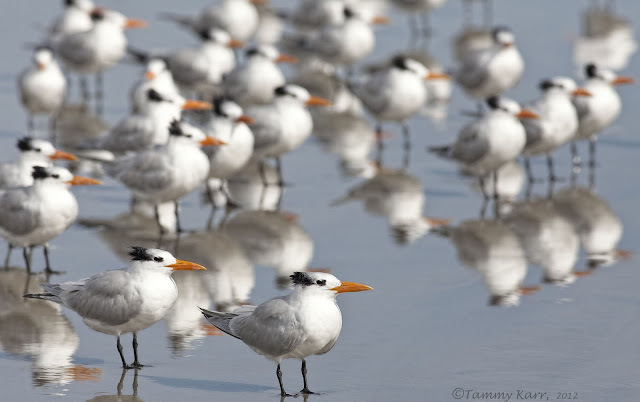 love the terns, too. Also for you a very nice New Year and all the best for 2013. You had quite an eventful day! Happy New Year, Tammy. Como siempre, encantado de visitar tu blog. Te deseo buen año 2013 en lo importante: amor y alegría. So many great shots! I love the turtle. I've only seen one here. Happy New Year Tammy. Keep up the excellent work. Some spectacular photographs. All are beautiful but really think the turtle is a beauty. Have a great 2013! Have a great 2013, I love that turtle shot. I wish you a very happy 2013. Have a lovely new year 2013 Tammy and family. jka die laatste foto steelt de show.een fijn en gelukkig nieuwjaar. Feliz año nuevo amiga.. Grandes imágenes y mis mejores deseos.. Un abrazo..
As usual great shots and the turtle was a wonderful bonus loved the flowers and butterfly too. I dint see those kind down south her . Happy New Year. Cool shots! 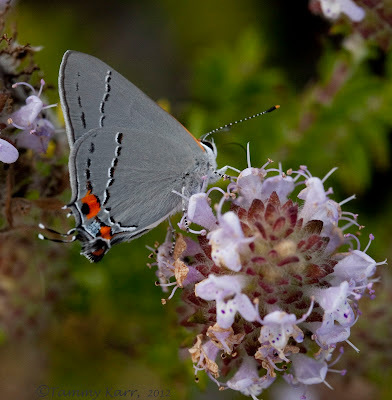 Love that Gray hairstreak! Sounds like a great day, love the Gray Hairstreak. A very HAPPY NEW YEAR TAMMY ! Hola Tammy bellas fotografias para una despedida del año 2012.Un fuerte abrazo y que el presente año se presente igual o mejor para ti. Fantastic post- looks like you had a lot of fun and saw some awesome stuff... Love the turtles especially! I think I really need to move to Florida ~ so many beautiful creatures and oh that sun shine!!! Awesome! Wishing you a most wonderful 2013 Tammy! You really live in paradise! Seeing all these species, insects included, at this time of the year seems quite incredible to a 'froggie'! LOL! We get only winterers these days! 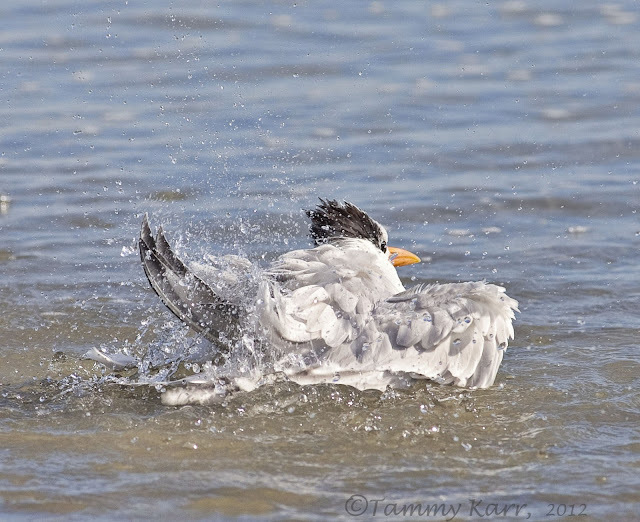 All photos are superb but my favourite though is the Royal tern bathing! Happy New Year to you too, and I wish you lots of great pic opportunities! Great series of beautiful photos! We'll have our bird count next month. Wish you and yours a Happy New Year. I study to see your photos. The sea turtles are so interesting. Again, you got some great shots of them. We were in Panama a little over a year ago and watched a Leatherback laying eggs in a nest....what a wonderful experience. I greatly appreciate your comments! Ritch Grissom Memorial Wetlands at Viera "Viera Wetlands"